MONTREAL, QC – McAuslan Brewery is celebrating its 25th anniversary this year, and as part of the festivities, a new limited edition beer is about to be released. 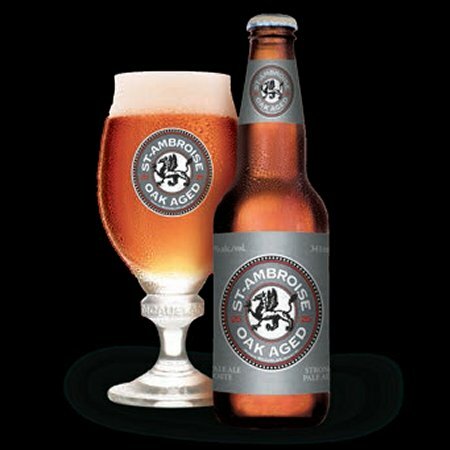 St-Ambroise Oak Aged Ale will be debuted next week at an invite-only anniversary party taking place L’Annexe St-Ambroise. Retail distribution will follow, with full availability details still to be announce.